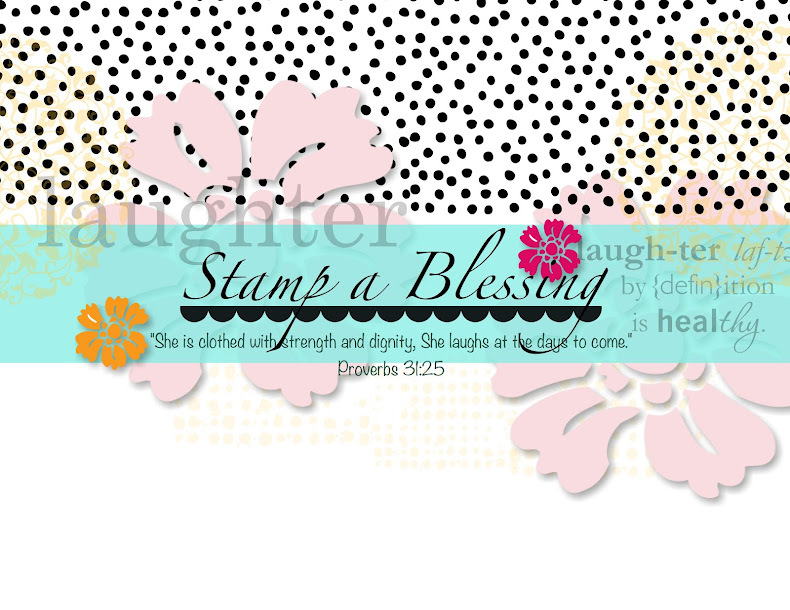 Stamp a Blessing: Woa! October is almost gone! Yes, October has been crazy busy. 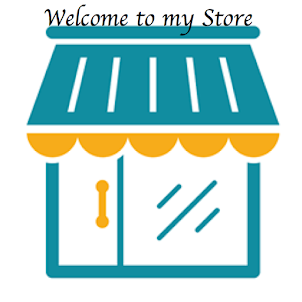 I am testing to see if I can post on my blog from my phone because if THAT's the case THEN i can keep you all updated. Yay! Here a few cards I have made lately. Believe me, its been bunches! I had several events in October with sweet sweet ladies...here a few snapshots. Snowplace stamp set with some hot cocoa inside. Few details for my sweet ladies. This was at Lisa's party. Such a refreshing time with beautiful ladies! Samples to inspire from the Holiday Catalog. One of our projects that afternoon made with the Gift Bag Punchboard. We had 9 ladies -not all on this pic- that night. Lisa made pizza...oh dear! It was awesome and each lady made 4 cards and a gift bag. These were some of the swaps I made with my customers on October 5th. Lynnsey and Ginny did such a great job! 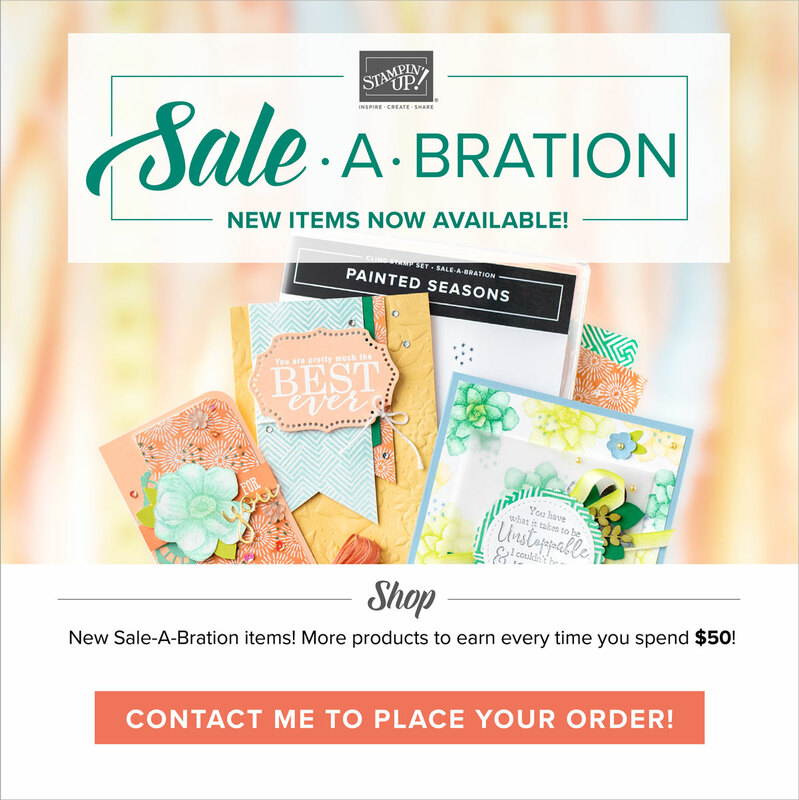 Visit my store at www.stampablessing.stampinup.net and ask me any questions thru here! These girlies make me so happy (and my boy too).